On Sale Now! Free Shipping Included! 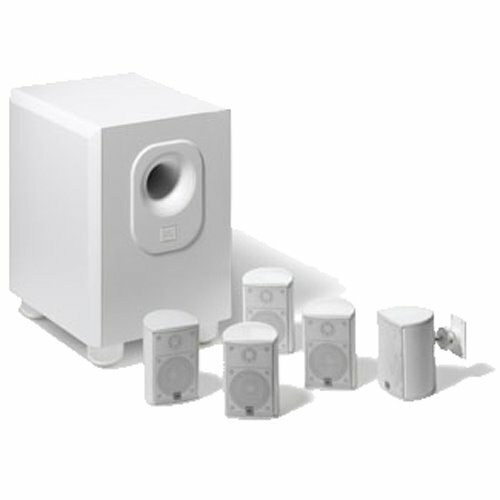 Save 6% on the Leviton AEH50-WH Architectural Edition Powered By JBL 5-Channel Surround Sound Home Cinema Speaker System, White by Leviton at The Met Theatre. MPN: AEH50-WH. Hurry! Limited time offer. Offer valid only while supplies last.